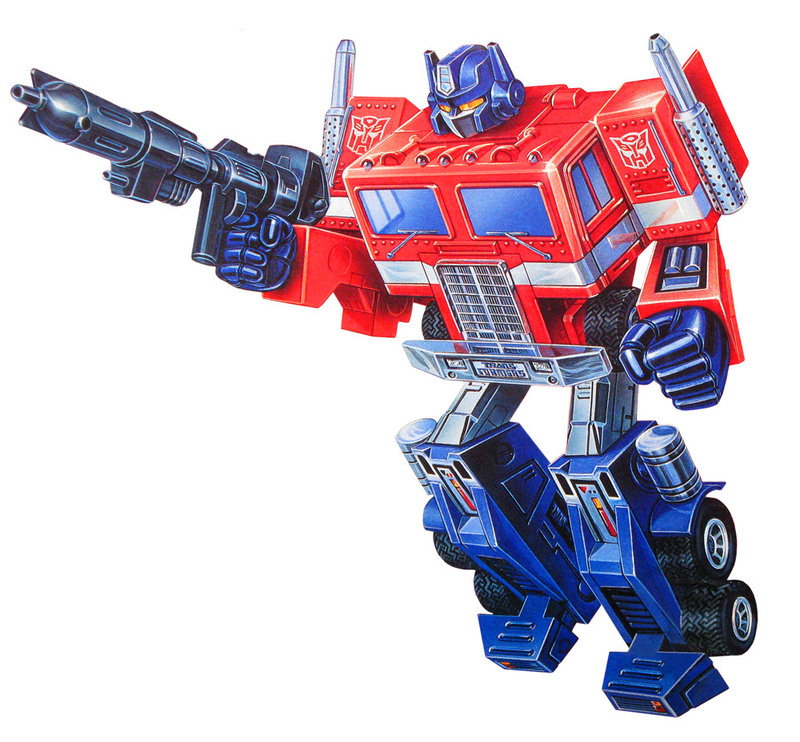 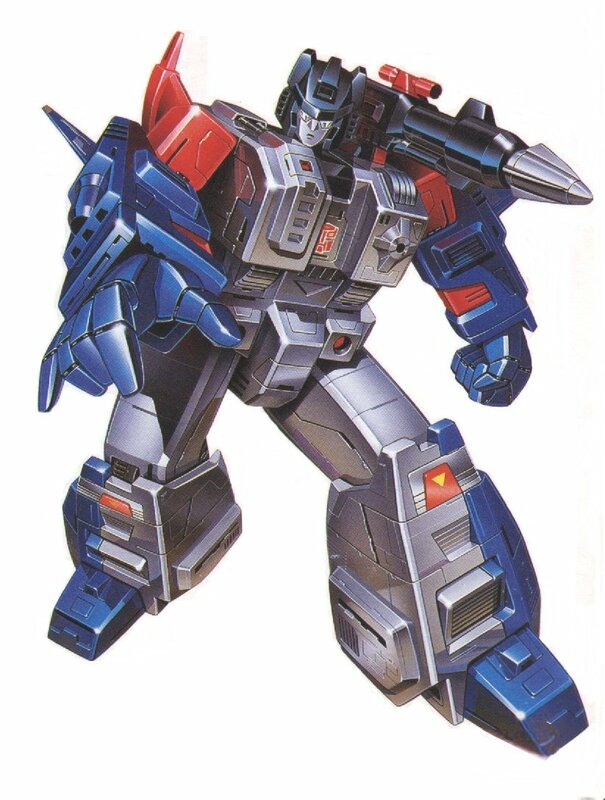 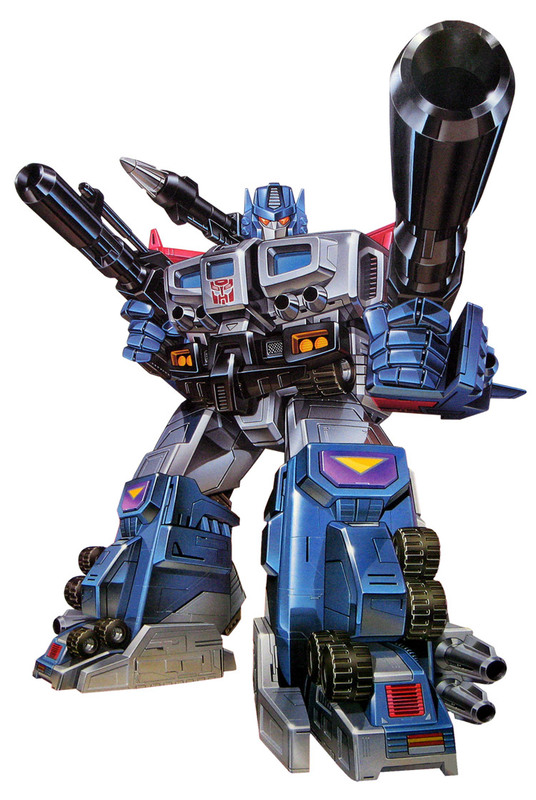 A new warrior constructed by the Cybertrons on Earth after they receive information from the Cybertron space warrior Grand Maximus. 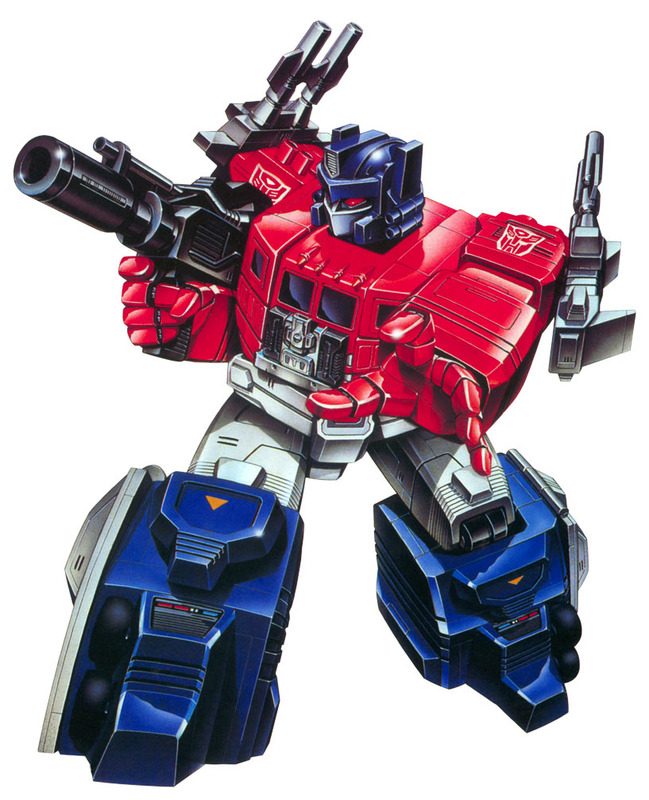 Godbomber performs the "Super-God Combination" with Super Ginrai, becoming God Ginrai. The project to build him is called the Bomber Plan.